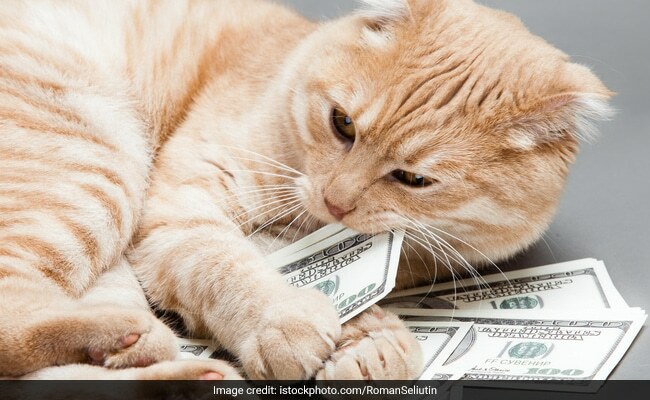 Woman Leaves $300,000 to Her Cats! August 30, 2017-This is an interesting story and is definitely not the first of its kind! Read on to find out more about the New York woman who left a lot of dough to her feline babies. I wonder how many of my cat-loving friends will have their cat’s named in their will? Click on the link below from our friends at NDTV.COM, and let me know your thoughts!